Matthias (24 February 1557 – 20 March 1619) was Holy Roman Emperor from 1612, King of Hungary and Croatia from 1608 (as Matthias II) and King of Bohemia from 1611. He was a member of the House of Habsburg. 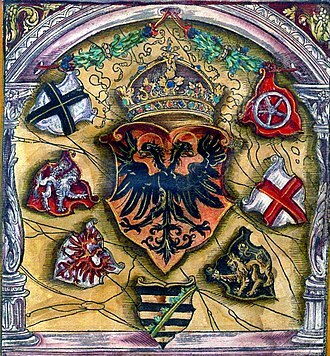 After Matthias's accession as Holy Roman Emperor, his policy was dominated by Klesl, who hoped to bring about a compromise between Catholic and Protestant states within the Holy Roman Empire in order to strengthen it. 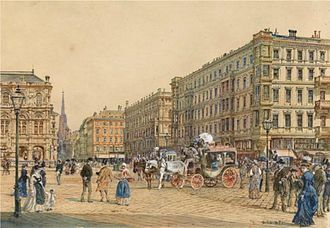 Matthias had already been forced to grant religious concessions to Protestants in Austria and Moravia, as well as in Hungary, when he had allied with them against Rudolf. Matthias imprisoned Georg Keglević who was the Commander-in-chief, General, Vice-Ban of Croatia, Slavonia and Dalmatia and since 1602 Baron in Transylvania, but soon left him free again. At that time the Principality of Transylvania was a fully autonomous area of Hungary, but under the nominal suzerainty of the Ottoman Empire, where it was the time of the Sultanate of Women. 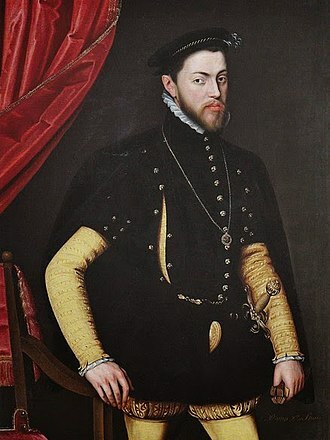 Ferdinand II, Archduke of Further Austria was ruler of Further Austria including Tirol. 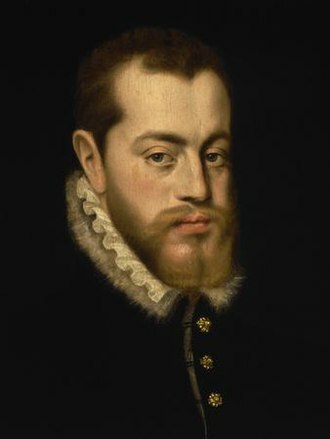 The son of Ferdinand I, Holy Roman Emperor, he was married to Philippine Welser in his first marriage, in his second marriage to Anna Juliana Gonzaga, he was the father of Anna of Tyrol, the would-be Holy Roman Empress. Archduke Ferdinand of Austria was the son of Ferdinand I, Holy Roman Emperor and Anna of Bohemia. 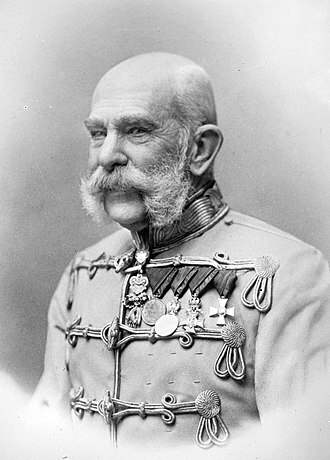 He was a brother of Emperor Maximilian II. At the behest of his father, he was put in charge of the administration of Bohemia in 1547 and he led the campaign against the Turks in Hungary in 1556. In 1557 he was married to Philippine Welser, daughter of a patrician from Augsburg. 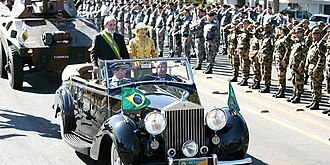 The marriage was accepted by Emperor Ferdinand I in 1559 under the condition of secrecy. 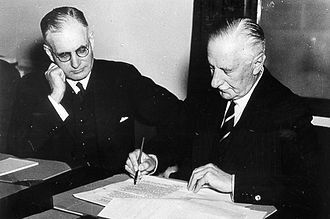 The children were to receive the name of Austria but would only be entitled to if the House of Habsburg became totally extinct in the male line. 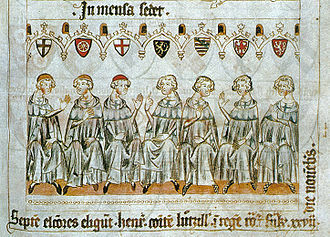 The sons born of this received the title Margrave of Burgau, after the Margraviate of Burgau. 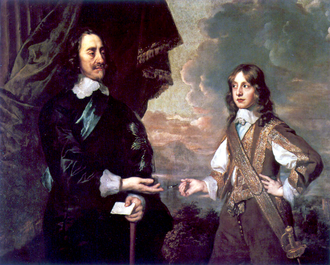 The younger of the sons, who survived their father, received the title of Fürst zu Burgau. 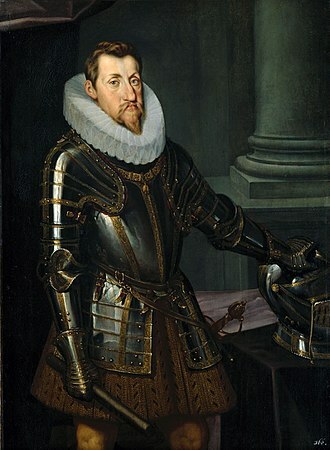 After his fathers death in 1564, Ferdinand became the ruler of Tirol, however, he remained governor of Bohemia in Prague until 1567 according to the wishes of his brother Maximilian II. In his own lands, Ferdinand made sure that the Catholic counterreformation would prevail, the cultured humanist from the House of Habsburg was instrumental in promoting the Renaissance in central European. He was a collector of art. 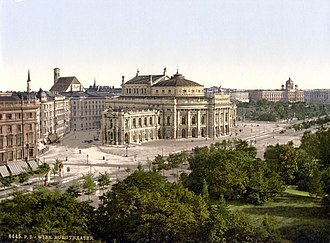 He accommodated his world-famous collections in a museum built specifically for that purpose, the collection was started during his time in Bohemia and subsequently moved it to Tyrol. 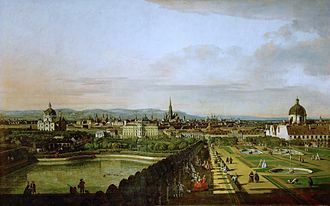 In particular, the Chamber of Art and Curiosities, the gallery of portraits and the collection of armor were highly expensive, today these collections are at Ambras Castle Innsbruck and in the Kunsthistorisches Museum in Vienna. After the death of Philippine in 1580, he married Anne Catherine, Archduke Ferdinand died on 24 January 1595. 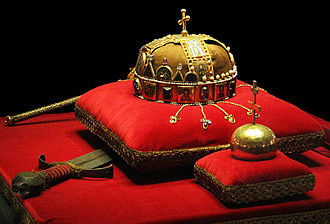 The Kingdom of Croatia was an administrative division that existed between 1527 and 1868 within the Habsburg Monarchy. 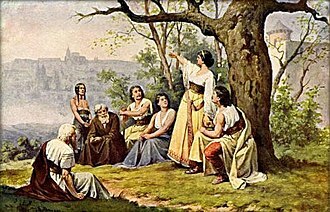 The Kingdom was a part of the Lands of the Crown of St. Stephen, between 1744 and 1868 the Kingdom of Croatia included a subordinate autonomous kingdom, the Kingdom of Slavonia. The territory of the Slavonian Kingdom was recovered from the Ottoman Empire, in 1744 these territories were organized as the Kingdom of Slavonia and included within the Kingdom of Croatia as an autonomous part. In 1868 both were merged again into the newly formed Kingdom of Croatia-Slavonia, following the Battle of Mohács, in 1527 the Croatian and Hungarian nobles needed to decide on a new king. 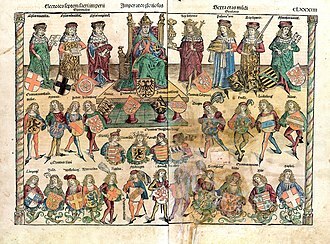 The bulk of the Croatian nobility convened the Croatian Parliament in Cetin, some of the nobles dissented and supported John Zápolya, but the Habsburg option prevailed by 1540, when John Zápolya died. Territory retaken from the Ottoman Empire was formed in 1745 as the Kingdom of Slavonia, in 1804 the Habsburg Monarchy became the Austrian Empire which annexed the Venetian Republic in 1814 and established the Kingdom of Dalmatia. Stephen in the Hungarian part of the Empire, while the Kingdom of Dalmatia became a Kronland in the Austrian part of the Empire. The new Kingdom claimed the Kingdom of Dalmatia, as the remaining Croatian land in the Empire, and often referred to itself as the Triune Kingdom of Croatia and Dalmatia. The change of leadership was far from a solution to the war with the Ottomans, in fact, Croatian territory under Habsburg rule was 25 years reduced to about 20,000 km². In 1558, the parliaments of Croatia and Slavonia were united after many centuries into one, the centre of the Croatian state moved northward from coastal Dalmatia, as these lands were conquered by the Ottomans. The town of Zagreb gained importance, as did nearby Varaždin, taking advantage of the growing conflict between Maximilian and Sigismund, Suleyman started his sixth raid of Hungary in 1565 with 100,000 troops. They successfully progressed northwards until 1566 when they took a detour to capture the outpost of Siget which they failed to capture ten years previously. The small fort was defended by Count Nikola Šubić Zrinski and 2 and they were able to hold their ground for a month, and decimated the Ottoman army before being wiped out themselves. This siege, now known as the Battle of Szigetvár, bought time to allow Austrian troops to regroup before the Ottomans could reach Vienna. 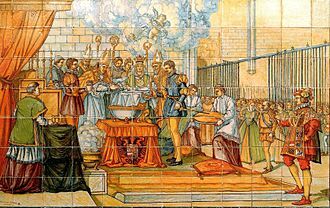 Ambroz Matija Gubec and other leaders of the mutiny raised peasants to arms in over sixty fiefs throughout the country in January 1573, Matija Gubec and thousands of others were publicly executed shortly thereafter, in a rather brutal manner in order to set an example for others. After the Bihać fort finally fell to the army of the Bosnian vizier Hasan Pasha Predojević in 1592, the remaining 16,800 km² where around 400,000 inhabitants lived were referred to as the remnants of remnants of the once great and renowned Kingdom of Croatia. 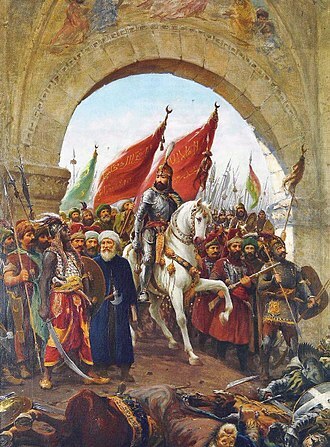 By the 18th century, the Ottoman Empire was driven out of Ottoman Hungary and Croatia, the empress made significant contributions to Croatian matters, by making several changes in the administrative control of the Military Frontier, the feudal and tax system.